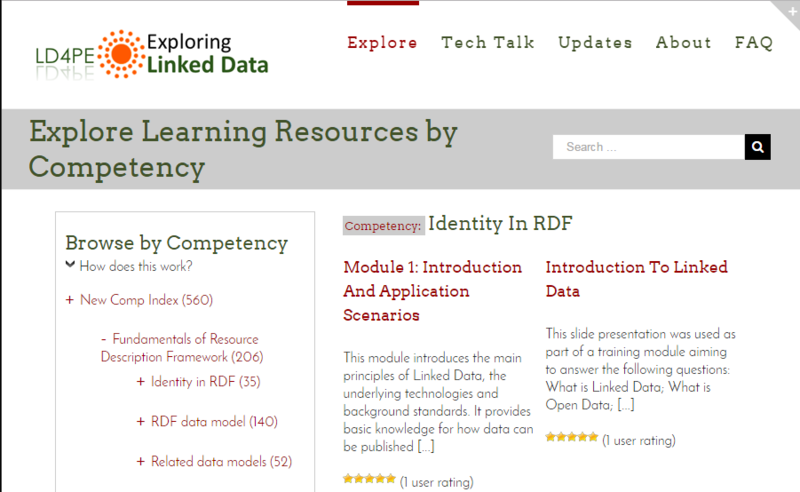 Linked Data for Professional Educators (LD4PE) is a Web-based tool for discovering learning resources relevant to Linked Data topics. 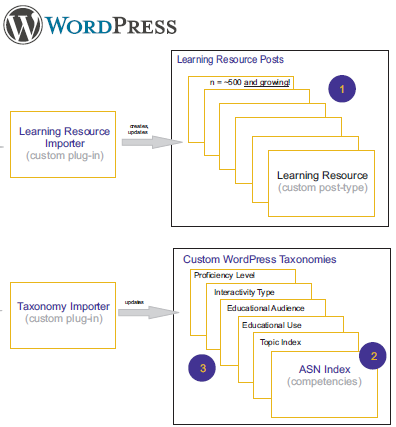 Relatively standard WordPress tools are adapted to display a curated list of learning competencies relevant to Linked Data, allowing users to select a competency to view descriptions of learning resources supporting instruction in that competency. 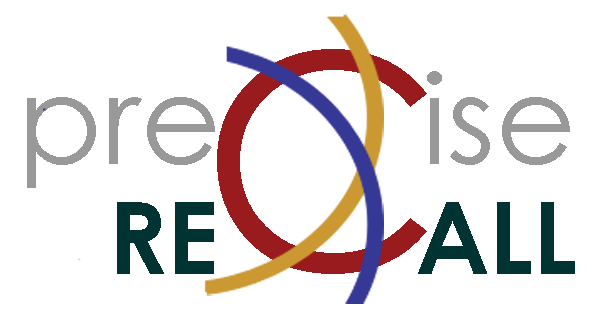 Funded by an IMLS grant, the development project has been led by the Dublin Core Metadata Initiative in partnership with the University of Washington Information School. My role in the imple-mentation project has included installation and maintenance of the WordPress multisite network providing the web-display front end along with user experience (UX) design, development of stylesheets and HTML display layouts, and content strategy and creation. I have also coordinated with technical participants to design and implement technical architecture. 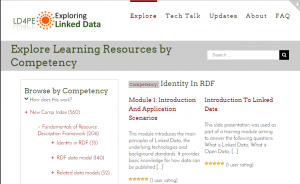 On the back end, open-source tools for editing the Learning Competency Index (CI) and for cataloging learning resources against the CI are hosted outside WordPress and post data to the platform’s RDF triple store. On the front end, custom Word-Press plug-ins interact with the triple store to populate custom WP taxonomies and enable user interactions with that data. As a student in the UW iSchool MLIS program, I was invited to be one of three student participants in a national, IMLS-funded workshop, Learning Linked Data, to define scope for a platform of instructional resources that became Linked Data for Professional Educators. Later, as research assistant for the project, I played a lead role in drafting the project report for the planning grant and developing the framework for the follow-on grant proposal to fund implementation.